The Ally Auto payment grace period is determined by the state where the vehicle was purchased and the credit history of the borrower. Ally has a minimum grace period of seven days and a maximum grace period of 15 days. For additional details on the Ally Auto late payment policy, see below. The Ally Auto payment grace period varies based on several factors, customer service representatives explained. The state where the vehicle was purchased and the credit history of the borrower are both taken into consideration. The minimum grace period allowed is seven days, and the maximum is 15 days. If you finance an auto loan through Ally, the dealer will be able to advise you of your specific grace period at the time of financing. Your grace period will also be stated in your contract. Additionally, you can contact Ally Auto customer service at (888) 925-2559 if you have any questions regarding your contract or grace period. Some state laws require auto loans to have a specific grace period. For example, New York mandates a 10-day grace period on auto loans and leases. If you purchased a vehicle in a state that does not have such a law in place, other factors will be considered. In particular, the more favorable your credit history, the more likely you’ll have a lenient grace period. Ally imposes late fees on accounts that do not make the monthly payment by the end of the grace period. 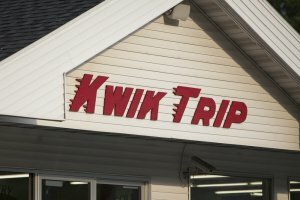 The minimum late fee is five percent of the scheduled monthly payment amount, customer service representatives said. If you are currently struggling with your Ally Auto payments, you can reach out to customer service to discuss your options. The Ally Auto late payment policy allows for a minimum grace period of seven days up to a maximum grace period of 15 days. The state the vehicle was purchased in and the borrower’s credit history both determine the length of the grace period. Late payment fees vary by individual loan, but the minimum late fee is five percent of the scheduled monthly payment amount. 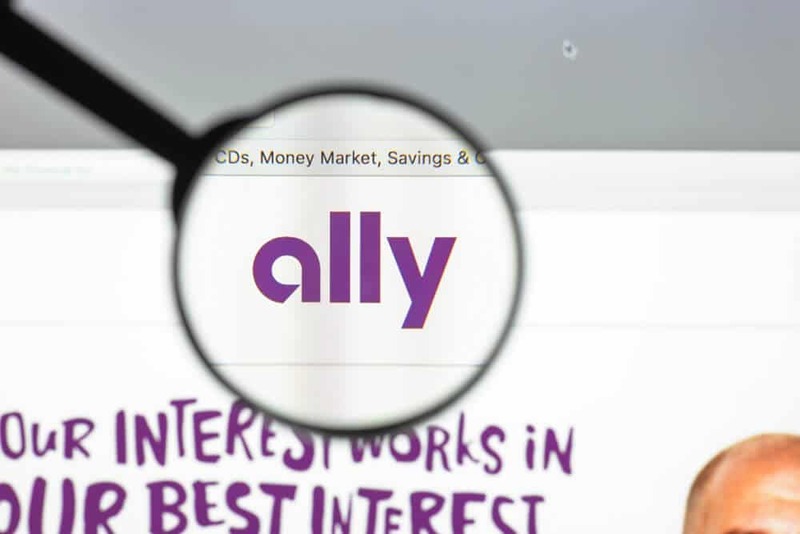 If you handle your other banking needs at Ally, you might be interested in our article about Ally Bank’s checking accounts.